The space agency planning a human spaceflight programme which is likely to include a woman astronaut. Bengaluru: Gearing up for its maiden manned space mission ‘Gaganyaan’, ISRO unveiled its Human Space Flight Centre here Wednesday. 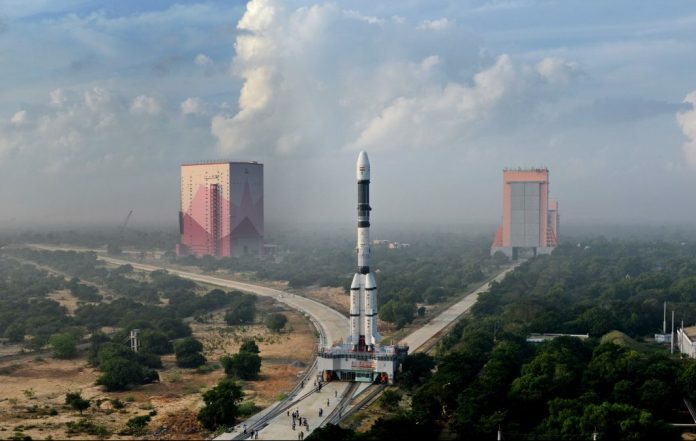 Gaganyaan is the “highest priority” for ISRO in 2019, according to the space agency, and the plan is to have the first unmanned mission in December 2020 and second for July 2021.